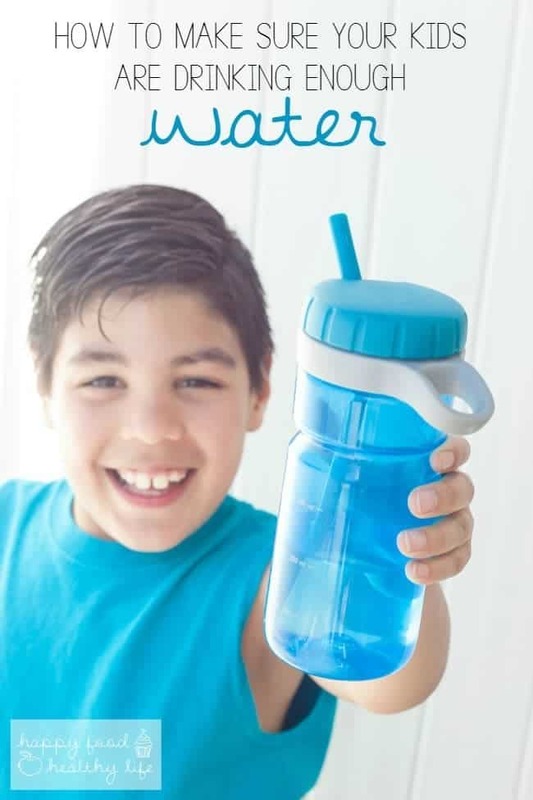 Get Your Kids to Drink Enough Water this Summer! During the summer, more than ever, it’s super important to make sure your kids are drinking enough water. These simple tips are sure to help make it happen! 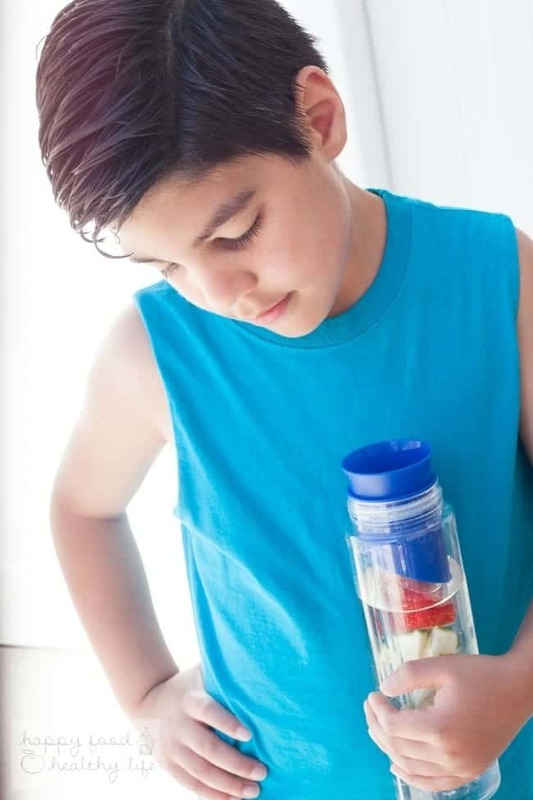 Between the soda, slushies, popsicles, juice boxes, and sports drinks that always seem to be around in the summer, it can be hard to be sure your kids are getting enough actual water in their bodies on a daily basis. But you guys! It’s a TOTAL necessity! They’re running around in the heat. They’re being kids. They’re sweating buckets. Chances are, they are not getting enough water. Also, chances are, you have a hard time getting them to drink enough water. Heck, I know I hardly drank anything but cherry kool-aid as a kid! After my son was complaining about headaches for months, I knew I had to turn things around for my kiddo. Everything was pointing to making sure he was drinking his water! So we put our thinking caps on and figured out how to make sure we were all getting hydrated enough to be our best healthy selves. After some brainstorming and throwing out the bad ideas (getting rewarded with candy for drinking water is NOT a good idea! ), I think we came up with a few sure-fire tips. And the awesome thing is, now he’s excited to drink water and to make sure it’s at least the amount he’s supposed to be drinking. 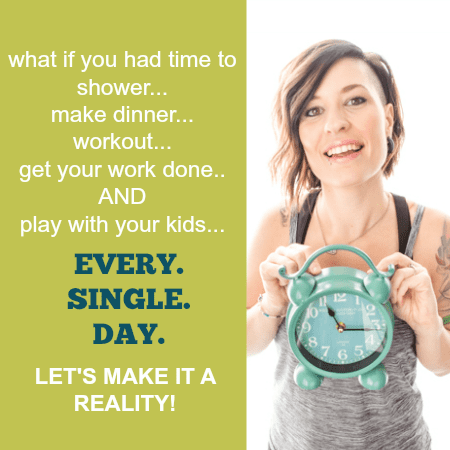 So, be sure to head on over to Super Healthy Kids where I’m sharing my tips for getting your kids to drink enough water. You don’t want to miss it! PS – isn’t my son just the most handsome model ever?? I may be a bit biased! YES! he is a cutie Holly!